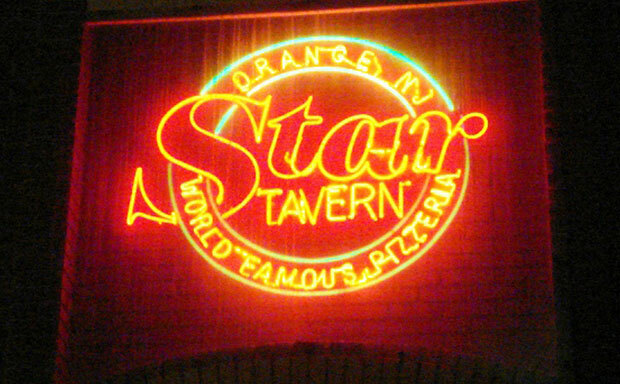 The Star Tavern has been a traditional family favorite for delicious, thin crust pizza served hot and lively in an atmosphere humming with over 65 years of neighborhood character. 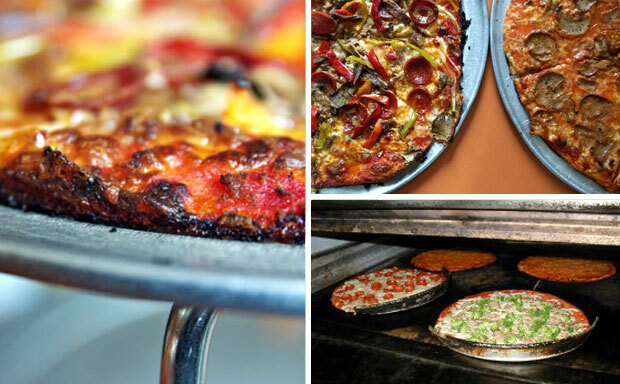 With a full menu of appetizers, fresh salads, italian entrees, and seafood we have something for everyone. 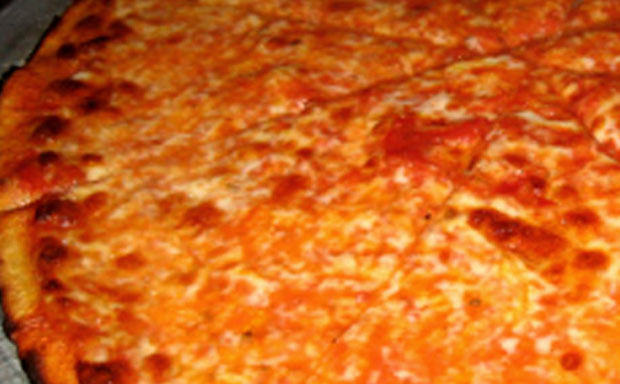 But most flock here for our famous & delicious thin crust pizza. The Star has garned a large amount of awards and rave reviews by a wide range of media outlets from The New York Times all the way down to local food blogs.